Full Bleed at No Extra Cost! Printed envelopes are more than just placeholders for letters. They’re valuable pieces of marketing material. 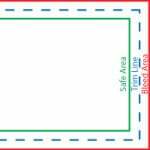 Envelopes are the first piece of marketing collateral that your customers will see, even before they read what’s inside the envelope. They’re the first step in your marketing message. Use them to make your business correspondence and lend a professional image to your efforts. Boost the chances that your envelope content will get read when you buy envelope printing services from. 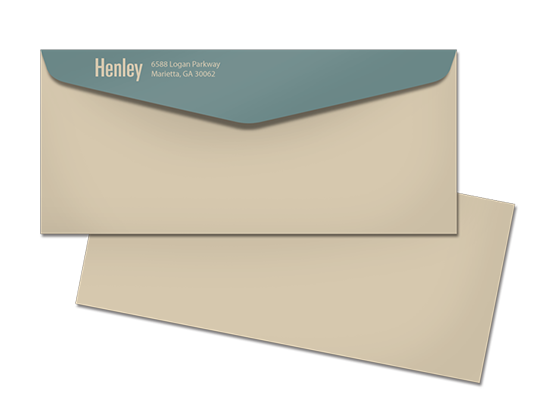 Printed envelopes are the cornerstone of any successful direct marketing campaign.